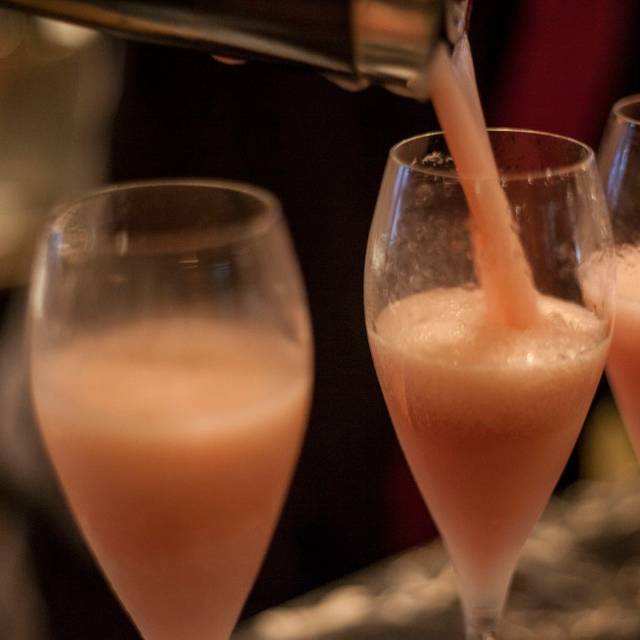 There is also an elegant bar offering a selection of cocktail, aperitifs and digestive as well as a bar menu with a mouth watering choice of regional Italian favourites. Fish soup with Sardinian "fregola"
Birthday dinner in London and food was very fair. No flavor! Italian girl from Chicago and was really disappointed. The cooking was very good but the pricing of the wines and food seemed to be on the ambitious side even for its location. Also really dislike the inflation of the standard service charge to 15%. We will be heading towards the US standard of 20% if we are not careful. The waiters were smiling and attentive as always. The food was delicious with fresh products expertly arranged. Best cappuccino I’ve ever had! Wow! This place may have been the place to go once upon a time, now its only surviving because of its location where wealthy tourists frequent. 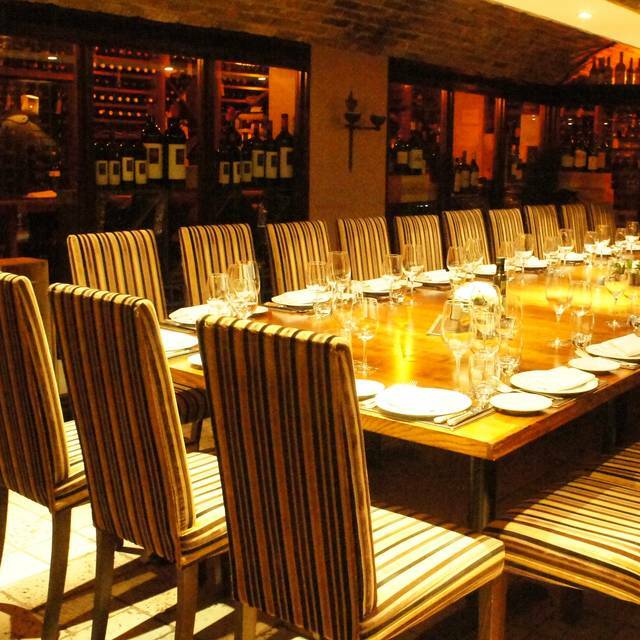 It serves very average food at high prices and as for its wine list, its seriously jacked up prices. A good choice for when you want a leisurely meal, as it felt comfortable to sit at table in conversation with no pressure from the staff. With the exception of one dish, everything was prepared well. Solid cooking, especially of the classics. However, the pasta (papardelle con funghi) was oversalted, though the flavours were delicious, which was a bit shocking given the reputation of and the pricing at this restaurant. Even though we enjoyed the experience, I am not sure that we would go back. For the money paid, we would likely try another high end Italian place instead. A haven of calm a few minutes from Knightsbridge. 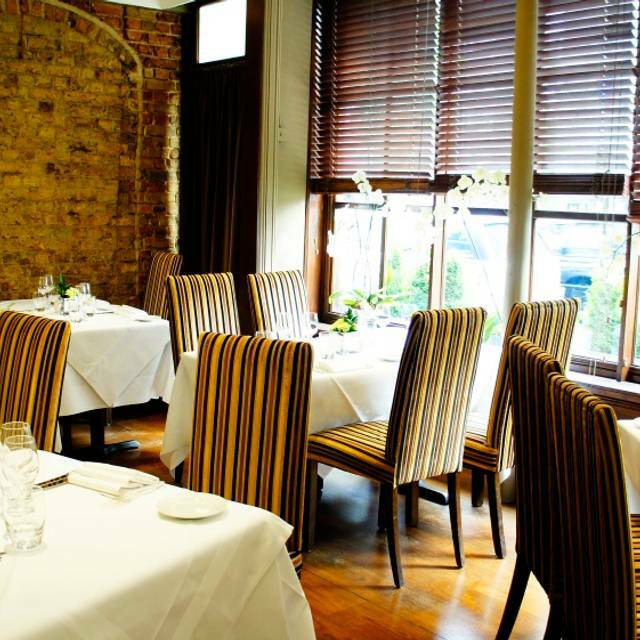 Pleasing ambience -white table linen, polished glasses, beautiful flowers...Large dining room but divided so not noisy. Chose the lunch menu with delicious braised octopus. Portions very small so expensive. Service impeccable. Coffee arrived with petits fours. 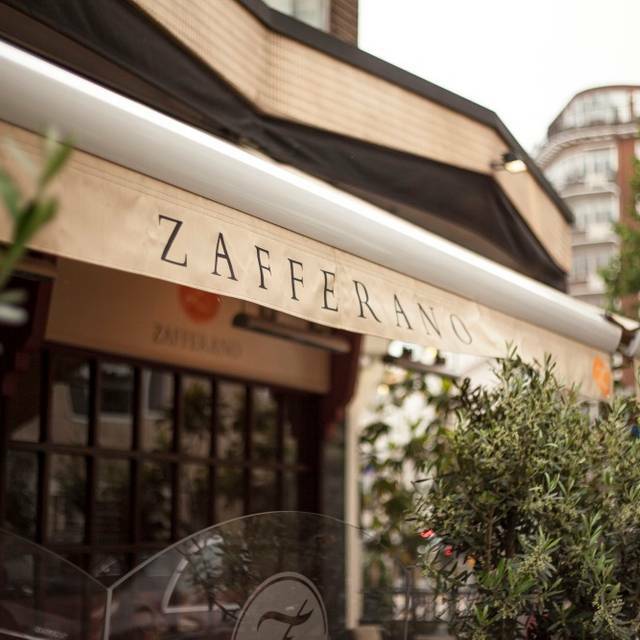 Yet another lovely dinner at Zafferano - my favorite Italian restaurant in London! A good all round Italian restaurant. It has been on the same spot for a decade and always delivers good service and tasty good. Wonderful for any occasion. Defendant I will visit Zafferano again!!! The food was very delicious and the wine list was full of excellent wines!!! Consistently excellent! Friendly service and comfortable seats. Always one of our favourite spots. Service is authentic and warm. Wine list can be improved. Food is very good. Ambience can be better. Overall excellent restaurant and value. It was a charming restaurant. Really enjoyed the food. Very nice food and drinks menu, service was excellent. A bit over priced! As always, simply perfect. Best Italian food in London. The wait for the bill was too long, could be more attentive. Not even a good standard Italian. Very high priced compared to quality. The food was great. Seats are very comfortable. Staff are very friendly. Great place to eat. The quality of food has improved over the past year or so. I hope they keep it up. Everything was as usual immaculate. Table location was not however in an ideal position at the top of the stairs for a pre-advised business lunch. Restaurant was empty. They first gave us a table in a corner. We asked for a different table and they moved us in another corner. Food was just okay. Overrated! 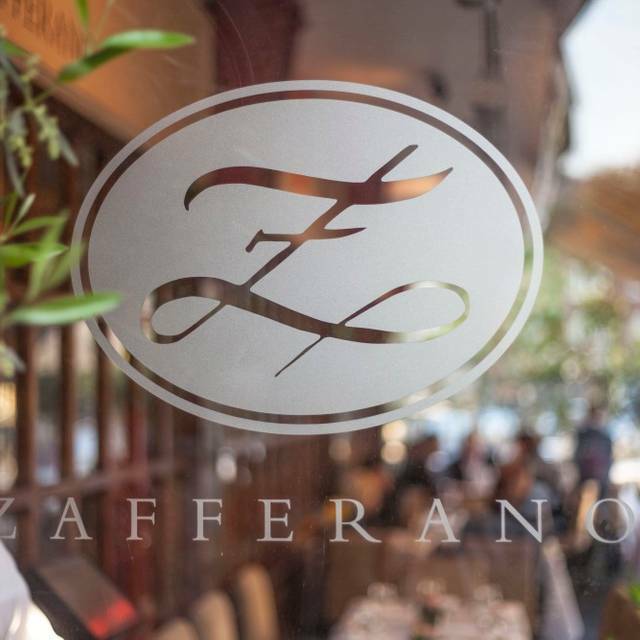 We always visit Zafferano when in London. 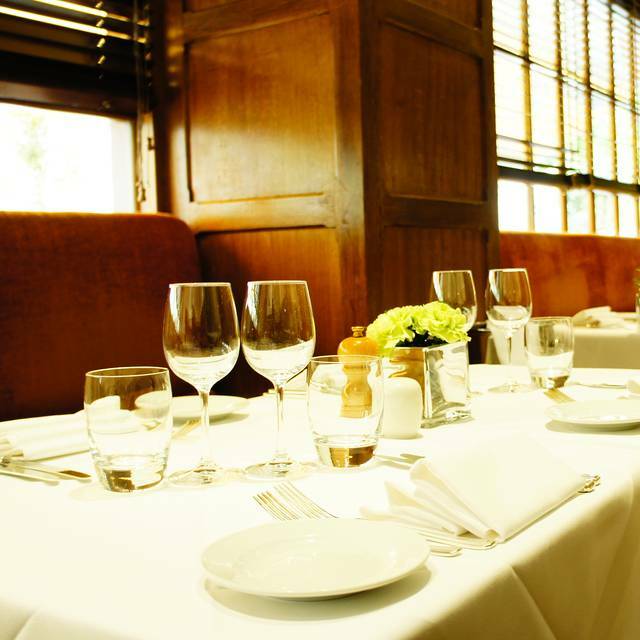 Prime location in Knightsbridge where you can combine with shopping, excellent service and great quality food at a high standard . It accepts large tables which is also a plus and has children options as well. Overall great experience. Service abrupt and unattentive. Waiters bordering unpleasant. Food good but not worth the price any more. Changed a lot since doubling in size. It’s now gone too commercial. 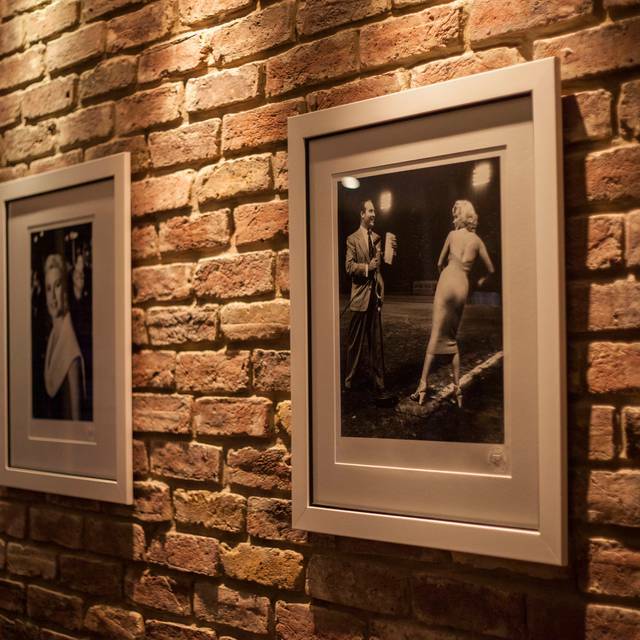 The welcoming staff and the elegant atmosphere make it always a very pleasant experience. Lovely site - my meal would have been much better IF they had included all the ingredients! They cooked my fish without the olives at all - a major ingredients. They brought them out to me only after I asked where they were, should have been cooked with the fish. Without that flavoring, the dish was flat. We initially went when it first opened - it was much better then! 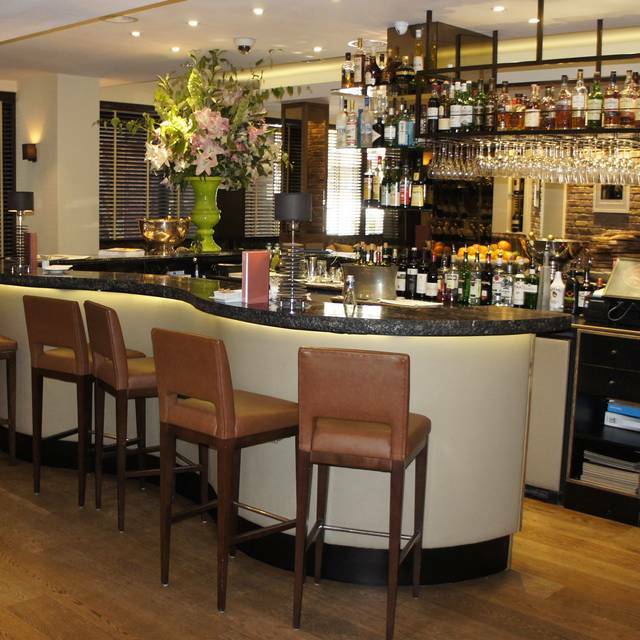 Zafferano is a hidden gem in the Knightsbridge neighborhood of London. Our food and drinks were excellent and the ambiance was nice. The restaurant has an intimate feel and seems to attract a diverse clientele (lots of business dinners, but also families and couples). We started with the smoked tuna carpaccio appetizer, which was tender and smoked perfectly. I also ordered an amaretto sour (my go-to). It took a little longer than usual to get but it was perfectly prepared. In fact, my husband declared it the best amaretto sour he ever tasted. Compliments to the bartender. For dinner, I had the tagliolini with crab, which was tender and well-proportioned. I was able to eat the entire dish without feeling too full. My husband had the pumpkin gnocchi, which were perfectly cooked. 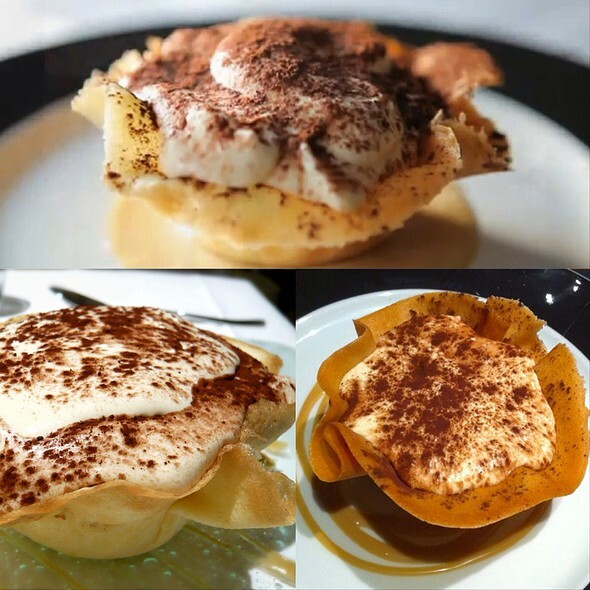 We finished with the tiramisu, which was prepared in a non-traditional way inside a wafer-ish shell but was delicious. The only complaint we had was that we did have a couple of crab shell pieces in our tagliolini dish. That one negative aside, the meal was perfection. It was good food, but extremely overpriced. Lovely restaurant and service and food was excellent. It’s in a expensive part of London and the prices per course were very high. Wonderful experience from start to finish. Will definitely return. Service one of a kind, food perfect as always!